Golf Clash tips, Playthrough, Hole 1-9 – ROOKIE – TOURNAMENT WIND! Ghostly Glades Tournament! 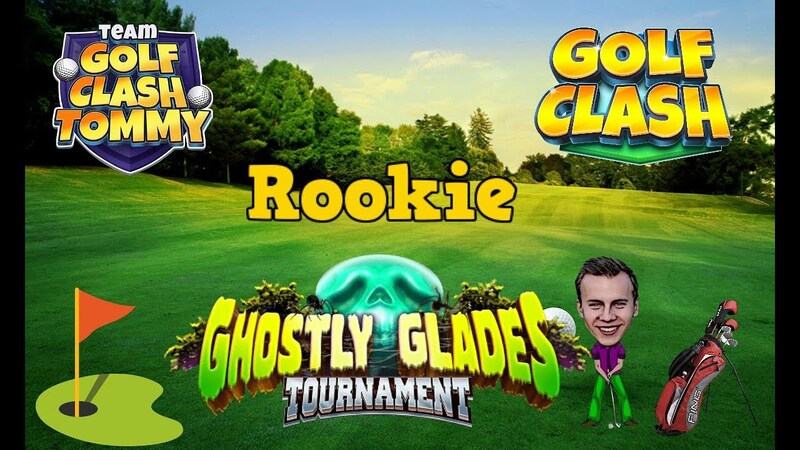 This is the playthrough for the Ghostly Glades tournament – Rookie division. You can find all courses on Tour 4 – 6 Star Hotel. THIS IS WITH THE CORRECT TOURNAMENT WIND!